The riverside town of Topsham makes a great day out by train with the station being right in the middle of this lovely town. 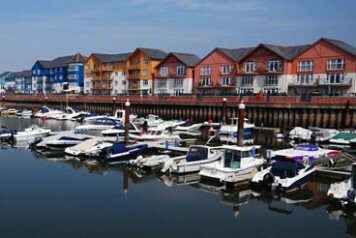 The town has a surprisingly cosmopolitan feel with specialist independent shops, stylish restaurants, historic pubs, antique markets and boat trips over the river Exe. 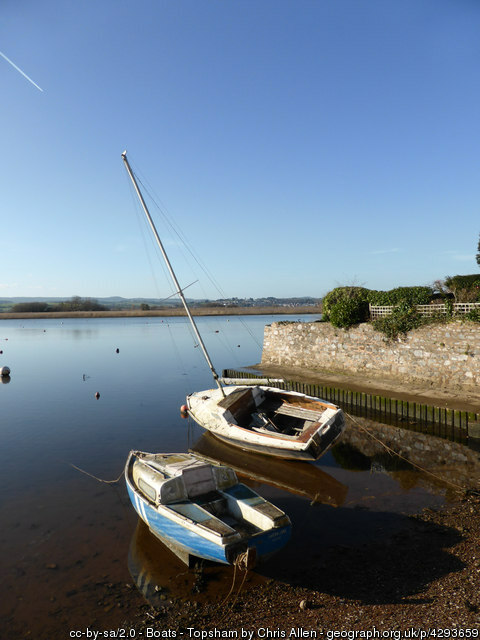 Wander the streets of Topsham and you’ll find art galleries, boutiques, antiques, wine merchants and a fantastic array of local food delicacies. Each summer Topsham has an annual food festival which celebrates food and community- an amazing communal table means that everyone in the town gets together to eat and celebrate local food. 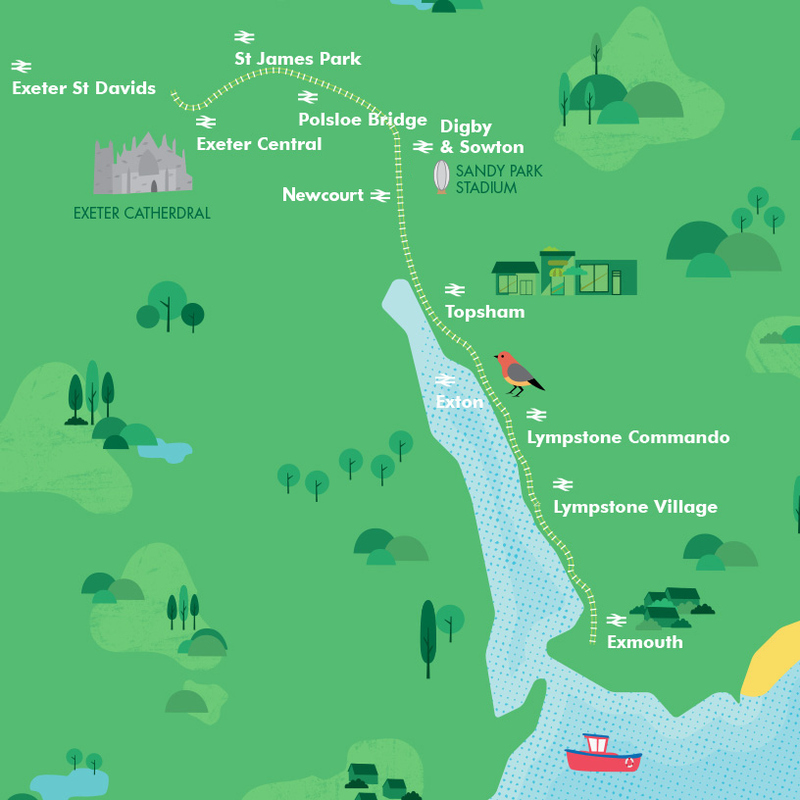 Enjoy a round robin cruise on the river Exe. Setting out from Topsham, the boat travels to Exmouth where you can then return by train. A great way to sit back, relax and enjoy some time spent at a much slower pace. 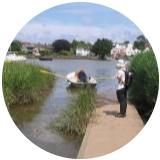 Explore Topsham on foot with one of the walks from the Avocet Ambles guide. 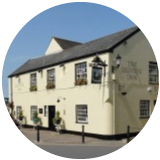 Beautiful open countryside views and classic Devon country lanes can be enjoyed on the route from Topsham to Exton, with some nice pubs en route as well! Gateway to the UNESCO Jurassic Coast World Heritage Site, 2 miles of family friendly golden sandy beach, fantastic array of watersports and loads more there's plenty to do in Exmouth! With great shopping, a thriving arts scene and excellent restaurants, Exeter is one of the liveliest cities in the South West.